Tesla is lessening production hours for the Model S and Model X vehicles, the company said on Wednesday, days after it announced it's laying off 7% of its staff while it focuses on boosting Model 3 production. 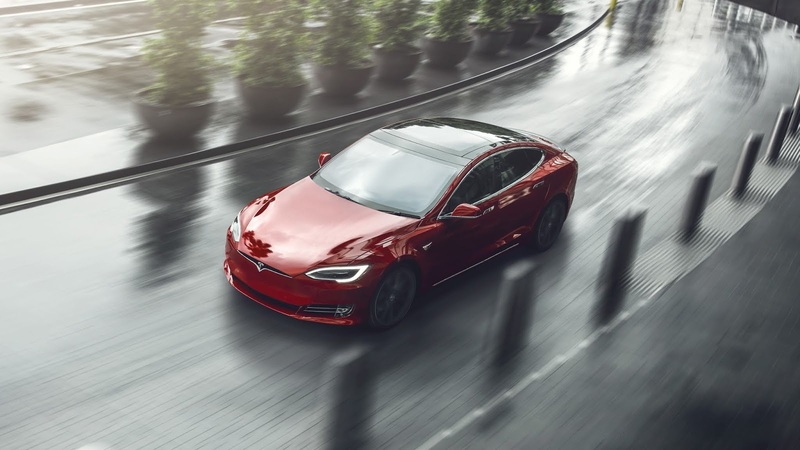 Earlier this month, CEO Elon Musk said that the company would no longer take orders for the 75kWh version of the Model S and X in order to streamline production. 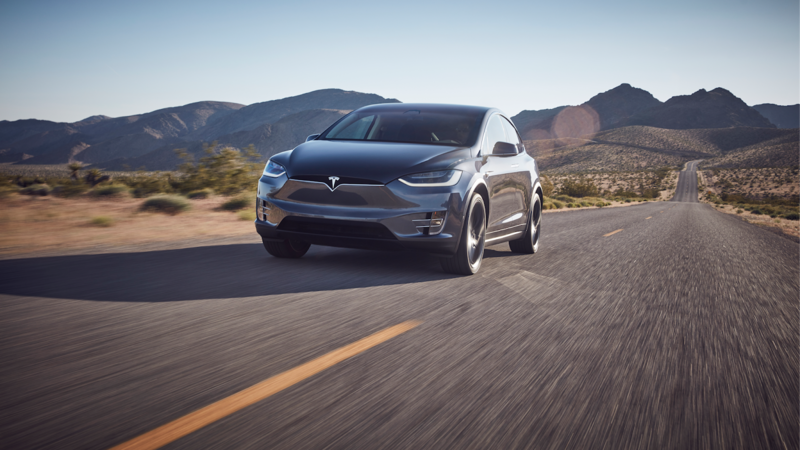 With a tax-credit phaseout inbound, Tesla faces a choice of hiking prices which may lead to loss of customers or cutting costs by thousands of dollars per vehicle to keep up. Its most affordable vehicle is the mid-range (264 mile) Model 3 with premium interior and sound which goes for $44,000, The company is working towards the goal of offering a standard range (220 mille), standard interior Model 3 for $35,000. A tax credit which initially began at $7,500 was halved to $3,750 following an achievement of 200,000 vehicle sales as the law applies. By July, it'll be halved again to $1,875, making its vehicle more expensive followed by an entire phaseout by the end of this year. Recent moves made by the EV manufacturer include two new additions to its board, CEO Musk stating that the company may look into purchasing idle GM plants and a push for tariff exemption for a critical part of the Model 3 vehicle.